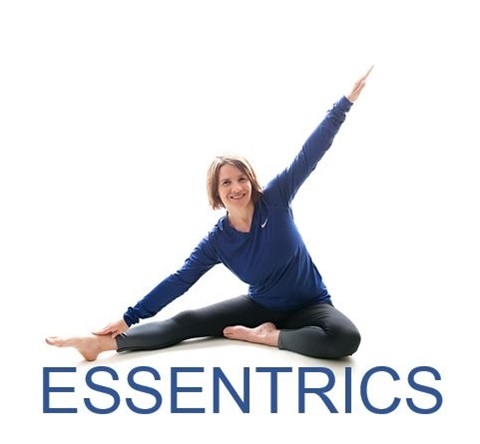 Jackie is a fully certified Level 4 Essentrics Instructor who has been teaching Essentrics since 2015. She found Essentrics searching for gentle workouts after the birth of her 3rd child. She immediately fell in love with the program. 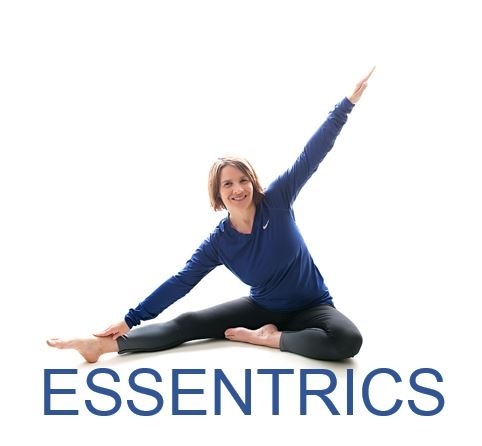 After attending a retreat in 2015, Jackie began teaching Essentrics. 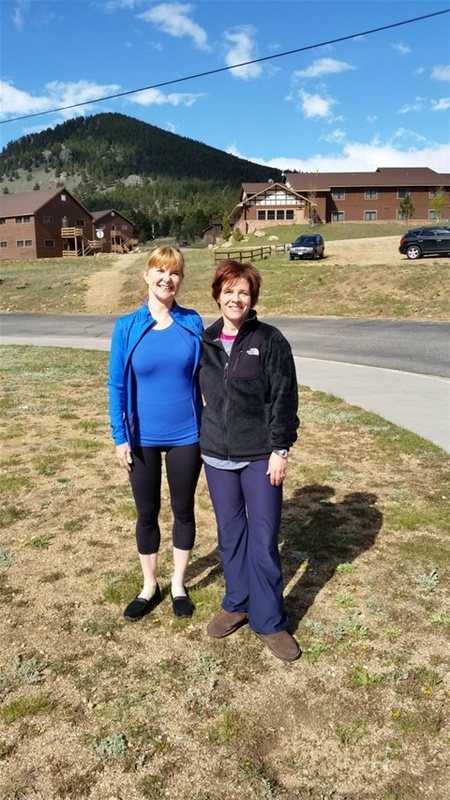 Jackie has taught fitness classes for 25+ years in a variety of settings, having held the position of Fitness Director, Group FItness Instructor, and Apprentice (1 year, thanks Ann Campbell). Jackie is Minnesota's first certified Essentrics instructor, and is the only fully certified Level 4 instructor in the state. Jackie has a life long passion for all things fitness. She was a high school gymnast and college cheerteam member. Other group and private classses she has taught include low impact aerobics, step aerobics, circuit and tabata style fitness classes. Jackie is a former elementary teacher with a Master's degree in Education, and resides in North Branch with her husband and four children. Jackie with Miranda Esmonde-White, the creator and co-founder of Essentrics and Classical Stretch. What happens at an ESSENTRICS live training??? Learning, creating, and a lot of fun. This was homework from the live training I attended at Estes Park, Colorado in May 2017. Instructors were challenged to create a balanced trademark.